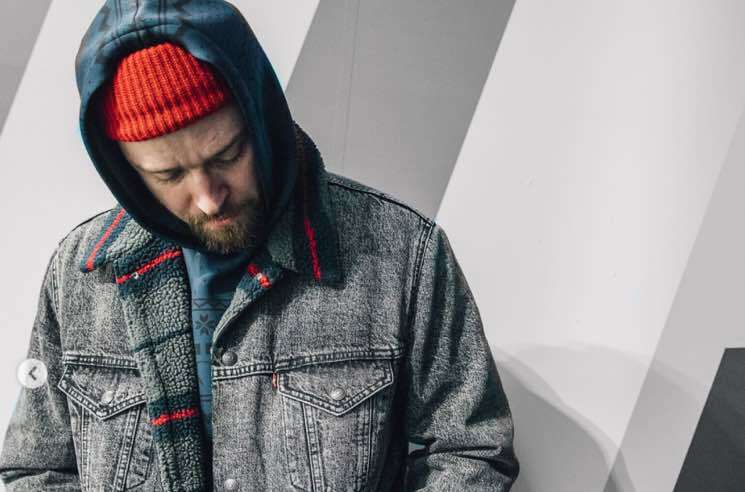 Throughout his illustrious career, Justin Timberlake has been a member of NSYNC, a Chief Flavour Officer and a Man of the Woods — and now he'll detail his journey in a new book. The tome called Hindsight & All the Things I Can't See in Front of Me, and it will hit bookshelves on October 30 via Harper Design. The book will compile photos from his personal archives, along with "anecdotes, reflections and observations," that highlight important people and moments in his career. Special tributes to his wife Jessica Biel and their three-year-old son Silas are also included. The text was co-written by Timberlake with Sandra Bark, and the book was designed by Michael Bierut. Pre-orders for the book are available here.